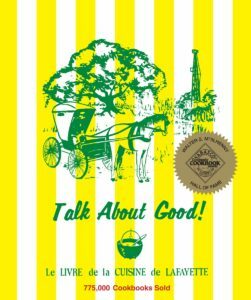 Enjoy these featured recipes from Junior League of Lafayette cookbooks. 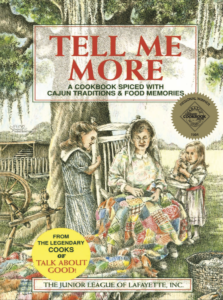 Click here to purchase cookbooks. Note: The above links are in PDF format. You must have Adobe Acrobat Reader or other program to view them.